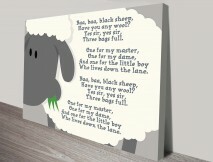 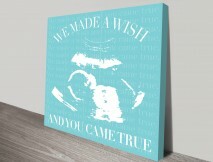 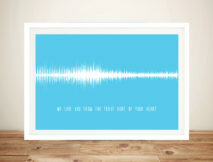 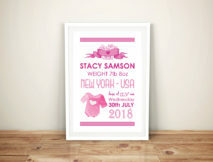 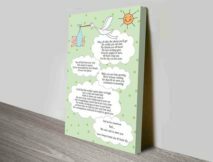 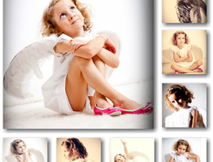 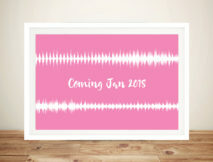 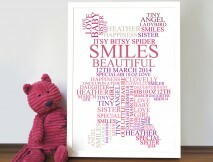 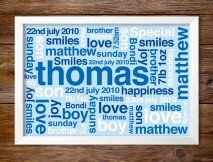 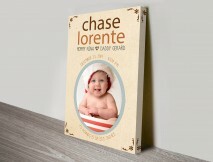 Gorgeous Christening & Birth Present Ideas brought to you by Beyond a Word, Australia’s home of unique, thoughtful word art present ideas for all occasions. 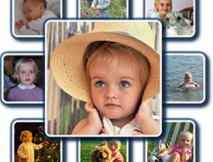 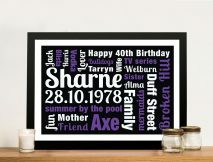 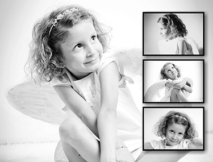 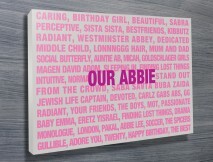 Browse more than 30 different designs, everyone of which can be totally customised in every way, from the layout, the colours, the words and the font in order to make the perfect gift idea. 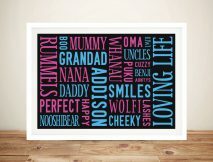 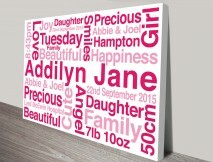 To begin the process of buying a Personalised Word Art simply browse the categories and designs available, select the one you would like and follow the steps to place your order, after you place your order we will email you a proof within 48 hours, usually much faster.